Want to organize your Athens transfers from the airport, port, hotel or other place? This is the right place. 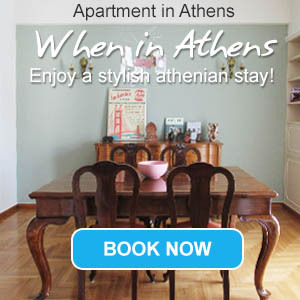 Book your transfers in Athens with Greeka.com and be sure that you will receive a high-quality service. Our taxi driver will be waiting for you at the airport or port gate upon your arrival, ready to transfer you to your hotel quickly and carefree. Avoid all troubles, long wait at the taxi queue and possible overcharges. Our Athens transfers prices include all fares, VAT and any lawful charge, like night charge, therefore you know that what you pay is the final price for your transfer. Depending on the number of passengers and your preferences, we arrange transfers in Athens with taxis, minibusses, coaches and VIP cars.